Dear Bryan: Our family would like to thank you for your help with Jeff’s coin collection. Im sure it took a lot time to sort it out and divide it up. We really appreciate you doing it for us. We miss Jeff so much. He was always so upbeat and had such a positive attitude despite his disease. He always had a coin in his pocket to show everyone, he loved all coins. Jeff talked about you often and considered you a special friend. We know you helped him out often, talked with him and at times encouraged him. We will be forever grateful for you for all the good you did for Jeff. Dear Rust Coin & Gift: I just wanted to thank you for all the help in buying and selling my coin collection, I know im not a big spender but you have always treated me as if I am. I will continue to frequent your shop and continue to build my collection. Dear RC&G: (Rust coin & gift) Thanks for taking the time to evaluate my families coin collection and divide it up 5 ways. My siblings were all very impressed with the time and security of handling this large endeavor. We will definitely refer you to our friends if ever asked. Thanks again. Dear Bryan: Thanks for helping us with my fathers estate. We didn’t know where to go and how to handle this? We were given your name and after doing our homework we choose the right guy. Again thankyou so much, my mother was in such a bad state and now has peace of mind and can pay the bills she needs to cover. Hi Bryan: It’s a joy to have worked with you for so many years. Thanks for helping and advising us on these money matters. Dear Bryan: Thanks for coming up to my place and doing this collection of my coins. It was nice to get rid of some of the extras and some of the coins I no longer collect and keep the ones that I’m more interested in. I’ve sent others your way and will continue to build my collection. Thanks again. Dear Bryan: Thanks for going over this list l left and getting me a price. It was time sensitive since they were trading for other things. You have always been great to work with and will continue to visit your store. 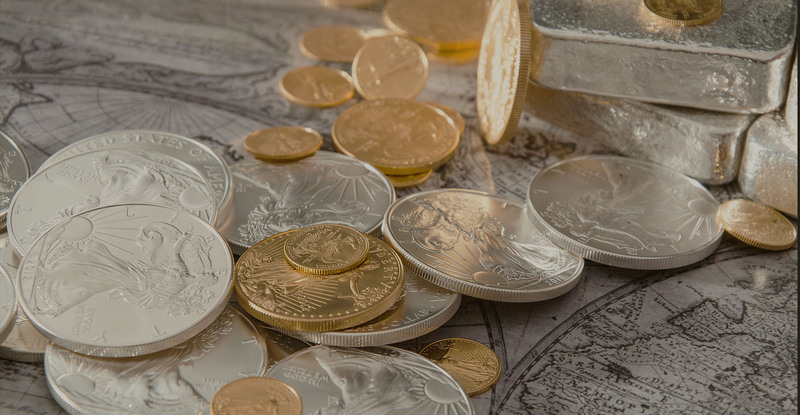 Dear Bryan: I appreciate your help in converting my older assets into more liquid assets and some of my stocks to Gold and Silver. Your firm is great and everyone is pleasant and helpful. Thanks again will see you soon. 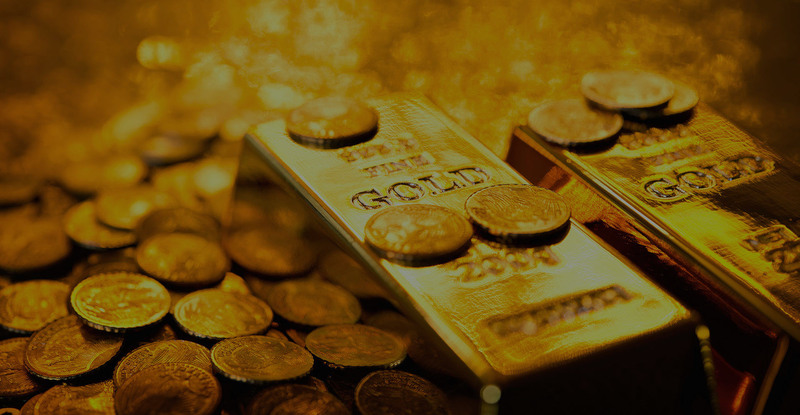 Over the past 50 years, Rust Coins has been working to educate customers about precious metals. Our shop specializes in currency. 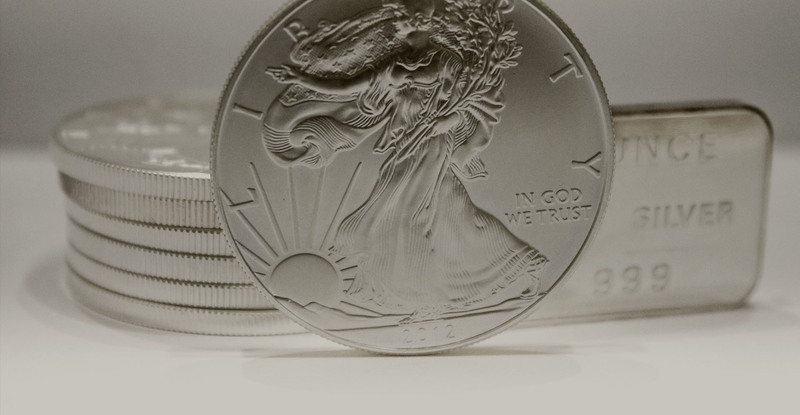 We’re here to assist numismatists of all levels build outstanding individual collections and personalized portfolios. © 2013 Copyright Rust Coin & Gifts. All rights reserved.